A tummy tuck surgery is most fitting for patients who are self-conscious about loose and drooping skin found around their midsection. It can also address weakened abdominal muscles caused by recent weight loss or pregnancy. This is not a weight loss procedure; it reshapes the body when diet and exercise have proven to be unsuccessful. A tummy tuck can place you on your way to achieving a firmer and younger-looking figure. During a tummy tuck, Dr. Heller removes loose skin, tightens abdominal muscles, and removes stubborn volumes of fat. The surgical treatment can be molded for your unique needs and goals as an individual patient. There are various approaches to a tummy tuck surgery, with each one targeting different areas or specific issues. 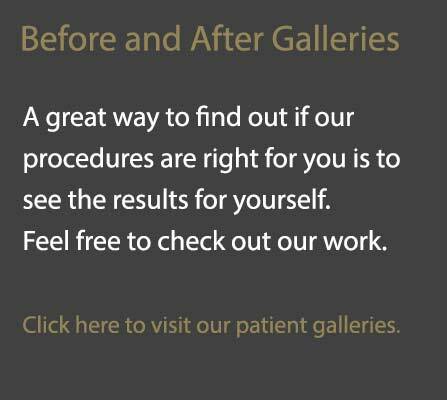 Dr. Heller is a board- certified plastic surgeon and can help you devise a treatment plan. Based in the Valencia, Los Angeles, and Antelope Valley and Long Beach areas, Dr. Heller provides a tummy tuck experience that can refine his patient’s contours. To learn how a tummy tuck can help you achieve a significantly improved figure, please call our office and set up your appointment.